Pope Francis has lessons for all of us—young and old alike. 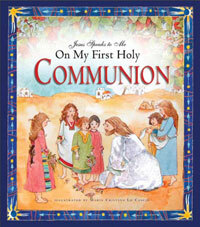 In this beautifully illustrated book, the Holy Father talks about God's love, our friendship with Jesus, the gift of the Holy Spirit, the importance of prayer and taking care of the poor, how to get along in our families, and more. 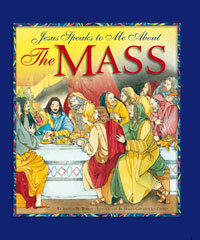 Each "lesson" is paired with a story from the Bible—from the parable of the Good Samaritan to the wedding feast at Cana. 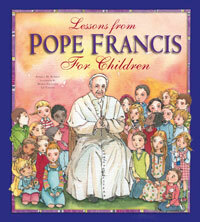 This is a wonderful way for children to understand the Holy Father's teachings as they grow in their Catholic faith.